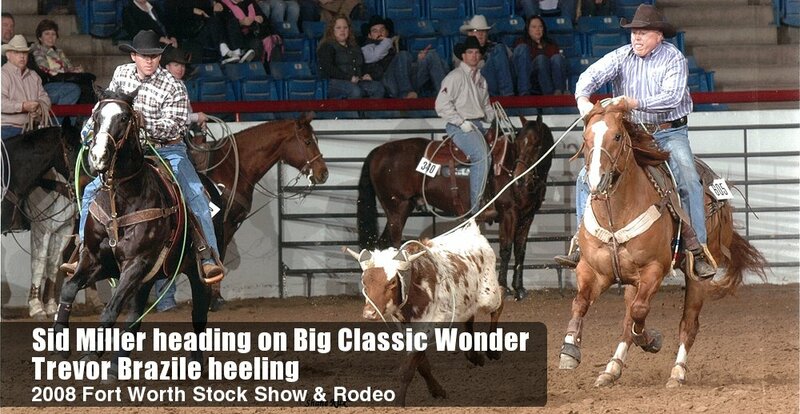 Home of AQHA World Champions & PRCA Horse of the Year! State Representative Sid Miller is recognized as one of the state’s most dynamic and effective conservative leaders. Sid Miller puts his real world experience as a small businessman, community leader, agriculturist, former schoolteacher, and former school board member to work on behalf of the people of Texas. 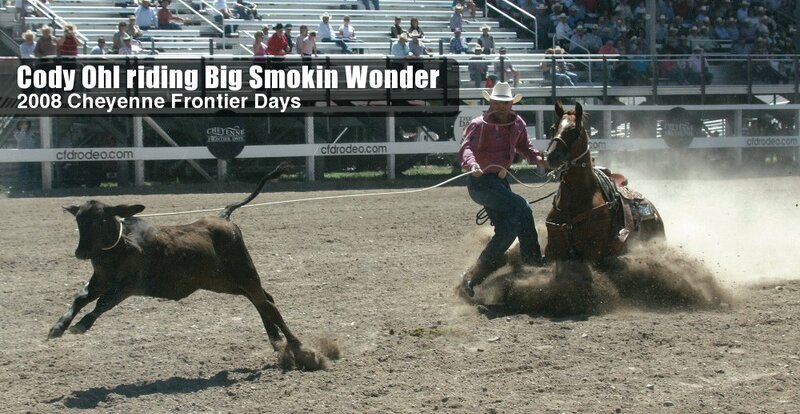 Read more about Sid Miller.